The expansion of our company to the European Union (2015.) 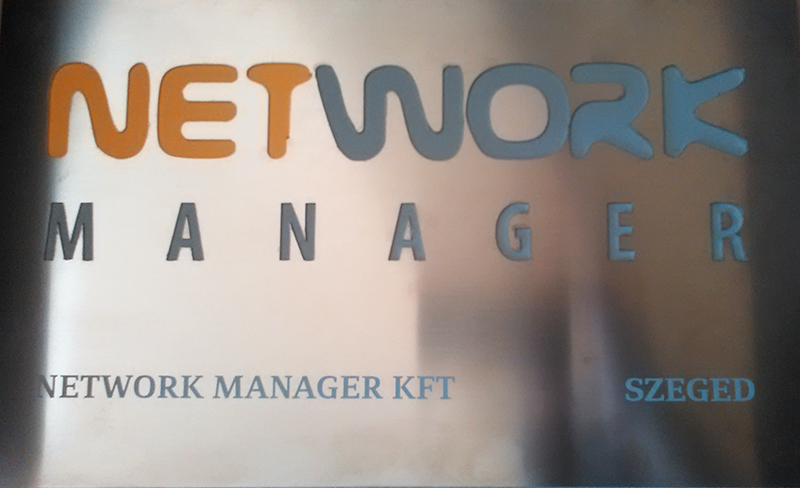 - Network Manager d.o.o. We are proud to announce that we have opened a new companies office on 1st September at the new location in Szeged, Hungary. After many years of experience in the IT market, the company Network Manager has managed to gain significant references, both at home and abroad. By opening an office in Hungary, member of the European Union, cooperation between our company and clients from all over the world is significantly improved. Extending of our company is expected in the future at some other new locations.